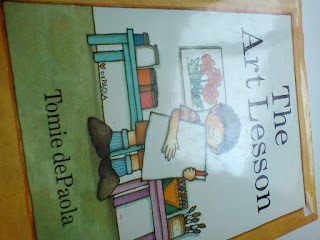 This month's writer Tomie de Paola was a new to me writer and we have enjoyed learming about him and his books. 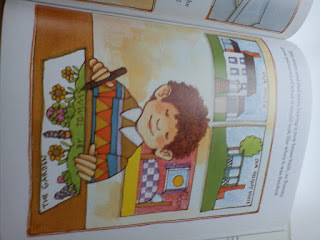 He is not well known in the UK,our library doesn't have any of his books so it was somewhat difficult for me to choose a book.And he has many! 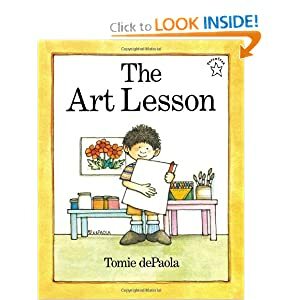 I ended up with buying The Art Lesson. 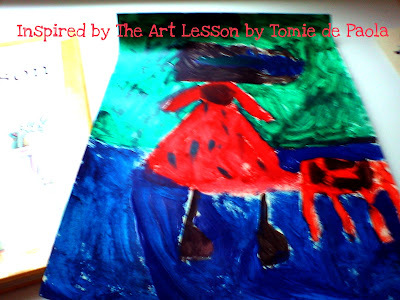 It is an autobiographical short story: Little Tommy knows that he wants to be an artist when he grows up. He is so passionate about it and his family is encouraging him to draw and paint as he wishes. 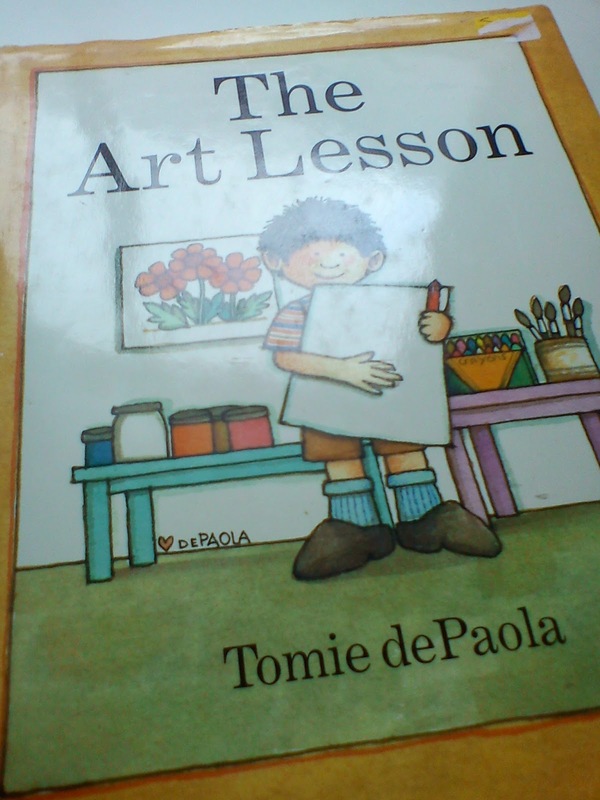 However he gets frustrated with the strict teacher at school.Finally, an art teacher finds a better way. 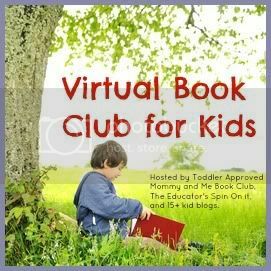 A heart warming story that teaches kids the importance of being compassionate about what they do and that practice makes perfect. Defne (5yo) enjoyed the book. 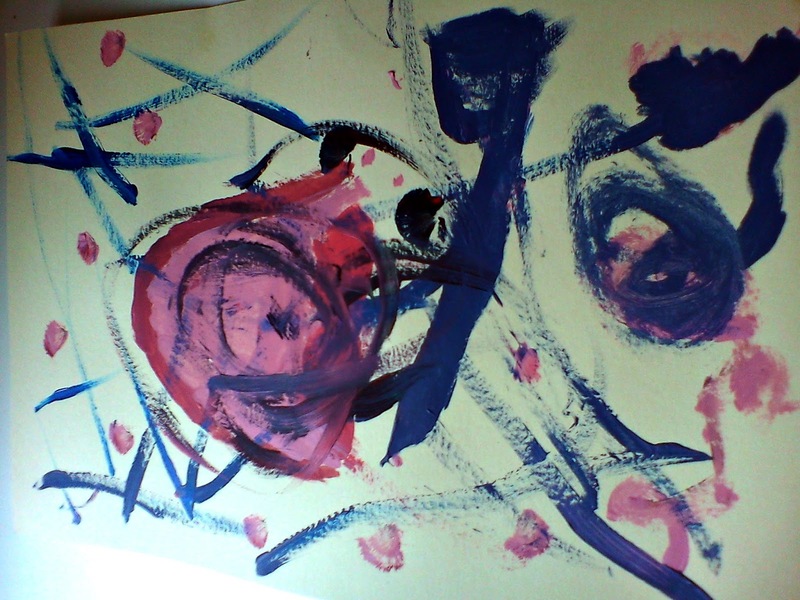 She always tells me she is going to be an artist or a ballerina. I asked her if she wants to draw a picture of herself. 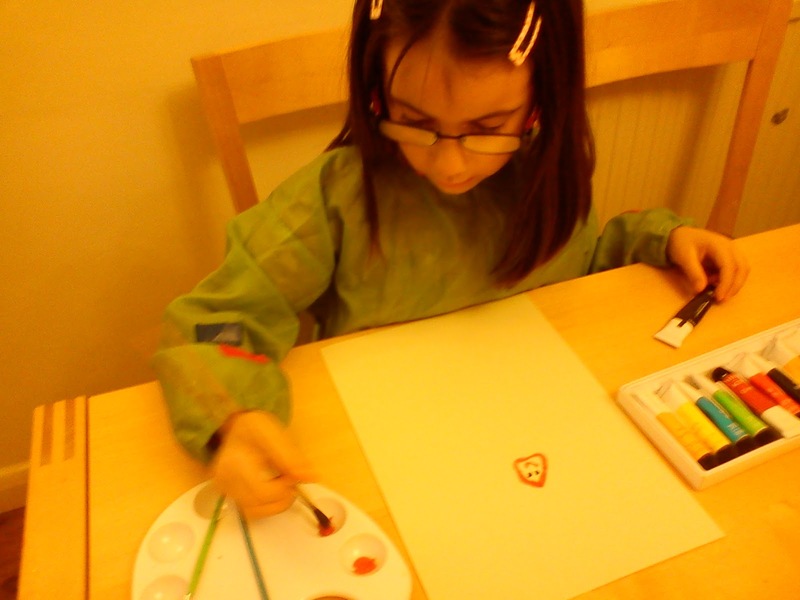 She was very eager and wanted to use the special paints (the acryclic paints). She wanted to use a pallette just like a real artist. You can also follow our Pinterest board and Facebook page. This is such a great book. 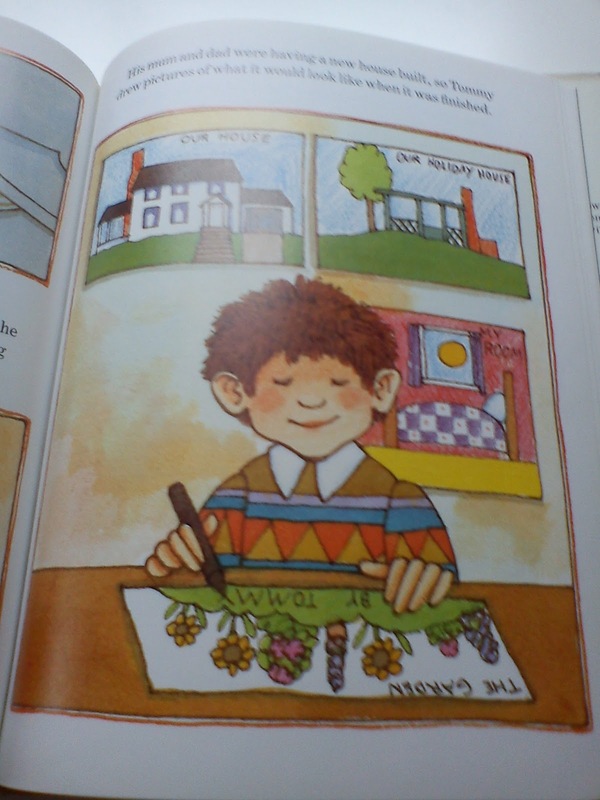 I also love Strega Nona.